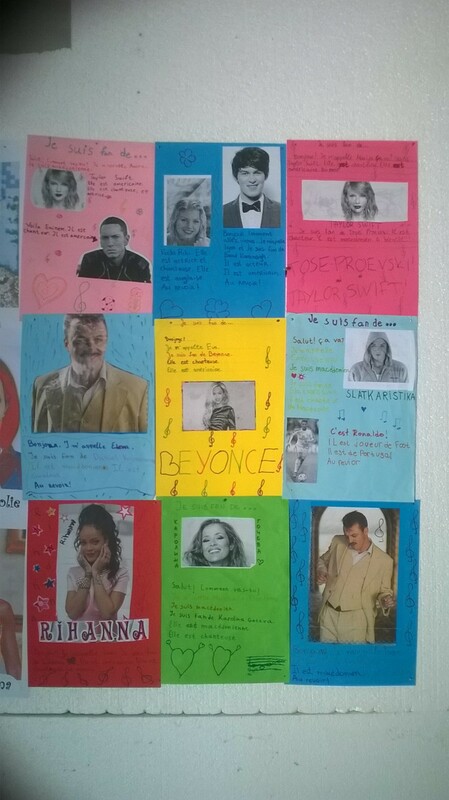 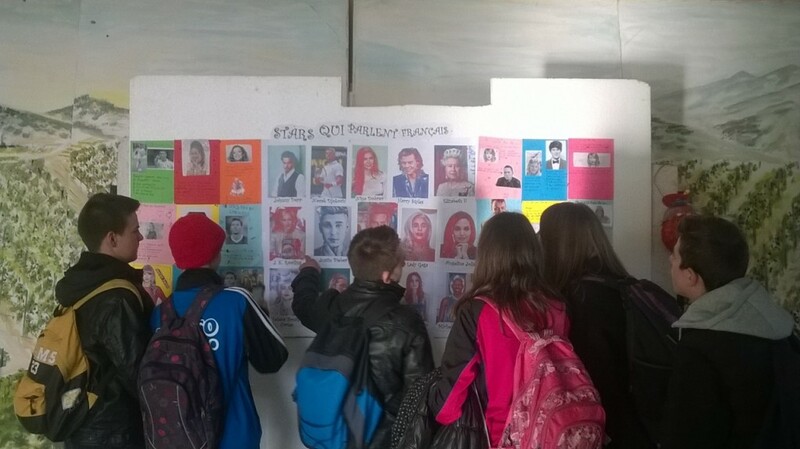 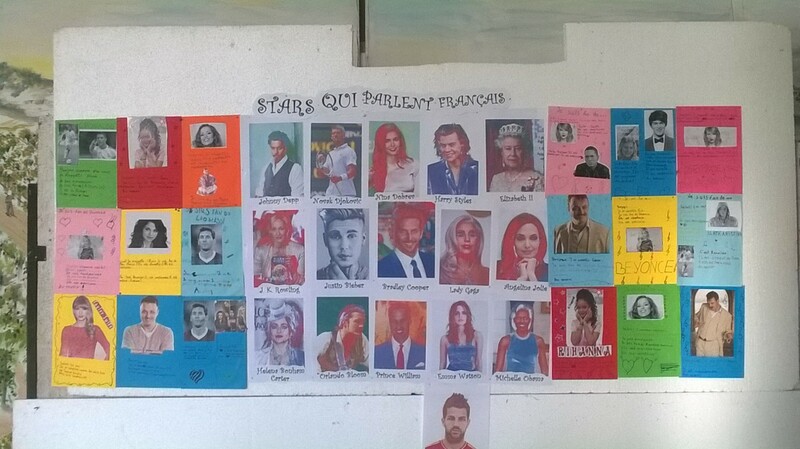 I asked my students to create a poster for their favorite star and to find at least one celebrity speaking French. 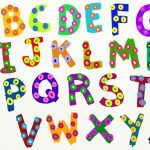 So we compiled a list of famous non-native French speakers around the world. 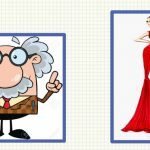 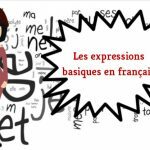 If your students know how many cool people speak French, they might realize how cool French really is! 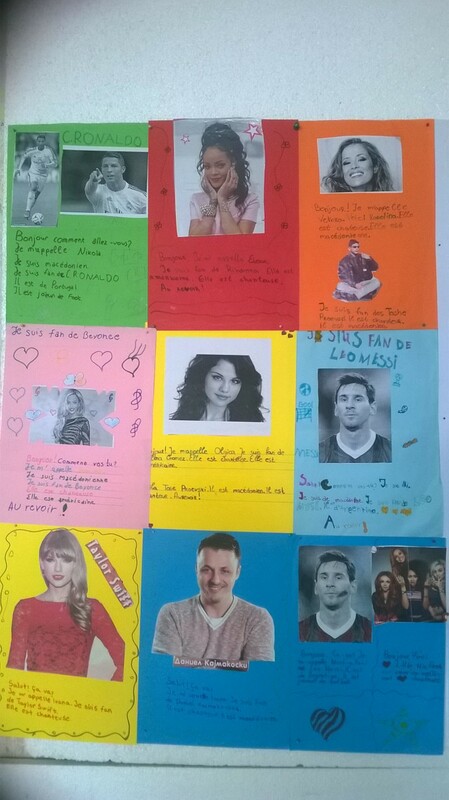 Bonne idée! 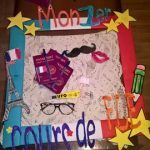 Merci de partager.